If you own a car, it’s time to add some solid accessories for enhanced utility. 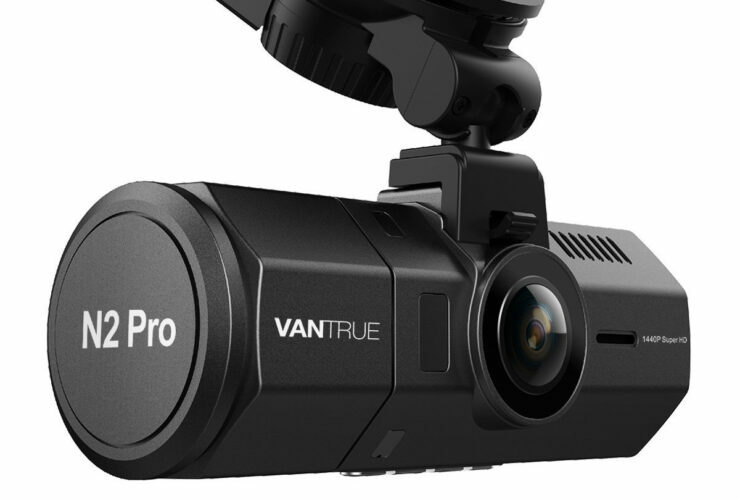 That’s right we have a couple of Dash Cams and other accessories in store for your car which is available at a hefty discount for a limited time. So let’s dive in to see some more details on the matter. Before we head over to the list, do take note that the discount is only available for a limited time. This means that you should hurry up and place an order before the time runs out. Ultimately, the prices will revert back to their original model. Now, let’s get down to the list. 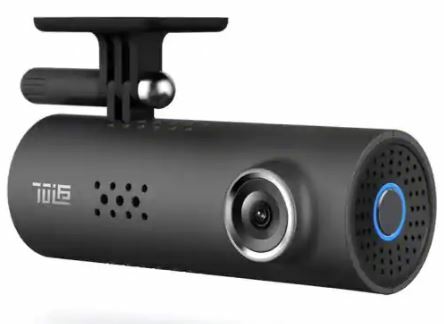 If you’re interested in getting the Xiaomi 70mai Dash Cam, it is available at a 38 percent discount, making the price come down to just $34.99. Simply use our code: XXY0123B02 to avail the offer. Head over to this link to get it. 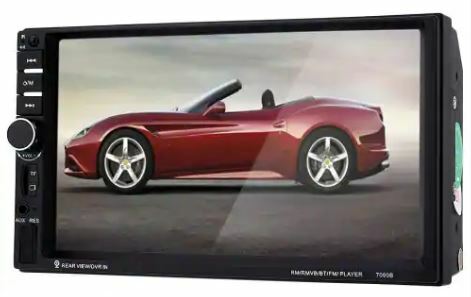 If you’re interested, the Car Audio Stereo MP5 Player is available at a 16 percent discount, making the price come down to just $47.99. Use the code: XXY0123B04 to avail the discount. Head over to this link to get it. 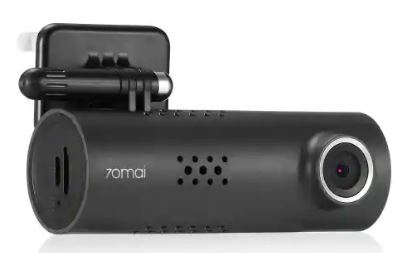 If you’re up for it, the Xiaomi 70mai Dash Cam is available at a discounted price of $36.99. Simply use our code: XXY0123B01 to avail the offer. Head over to this link to get it. 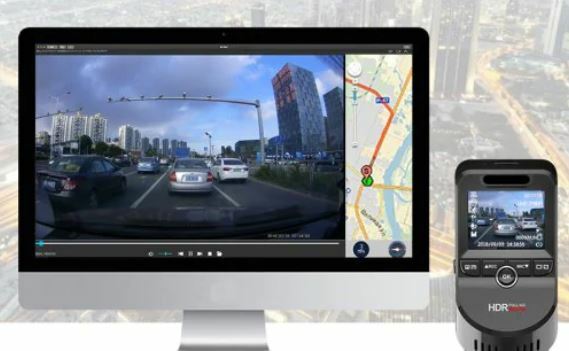 If you’re up for it the Junsun S590 Car Dash Cam is available at a 28 percent discount, making the price come down to just $91.99. USe the code: XXY0123B03 to avail the discount. Head over to this link to get it. 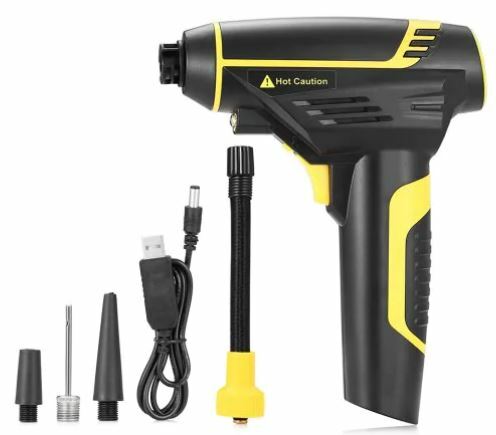 The Cordless Handheld Mini Electric Car Air Pump is available at a 42 percent discount, making the price come down to just $39.99. Head over to this link to get it. This is all for our list of discounts for today folks. Be sure to order the one you desire as soon as you can before the prices revert back to their original model. There will be more discounts in the future, so do stick around for that as well. This is all for now, folks. What are your thoughts on the matter? Share your views with us in the comments section below.